The event commemorating the 80th anniversary of one of the greatest Japanese Manga Artists, Shotaro Ishinomori’s birth is back thanks to its huge popularity! 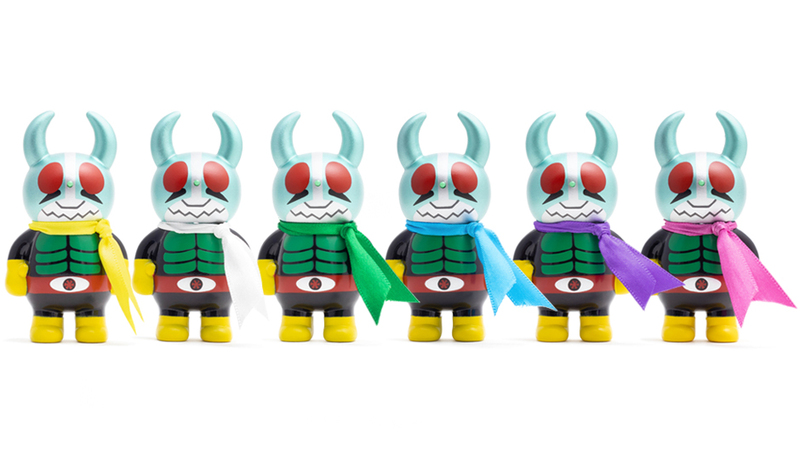 We’re honored to be invited and take part in the event , “Ishinomori Shotaro ART TOY FES.” in UMEDA with Uamou again! Speaking of Robocon, he has wide variety of expressions. Ayako picked up 3 expressions (Energetic, Happy, and Troubled) and painted each of them carefully on Pearl Red Uamou, which she used for the first edition of “Uamou Robocon”. “Uamou Robocon ver. 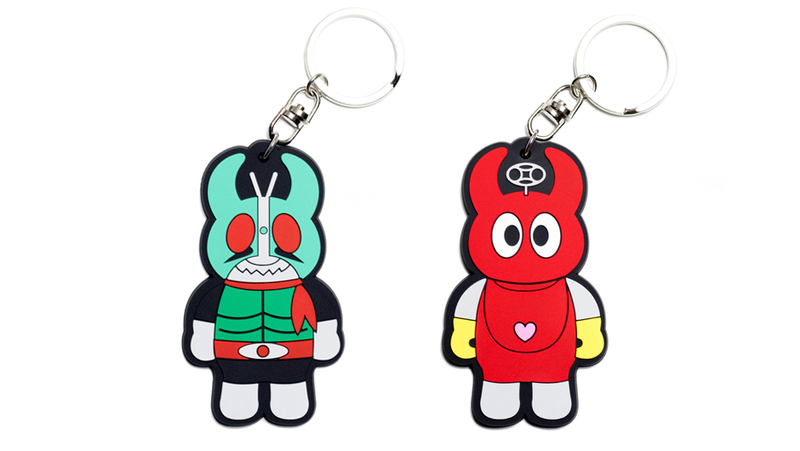 (Pearl Red)” with ordinary face also comes back with “Uamou Kamen Rider 1 ver.” and “Uamou Kamen Rider 2 ver.” which made their debut at the last event. To fulfill the enthusiasts desire, we newly prepared Former Kamen Riders (1&2) and Shocker Riders (1 – 6) as well!! Our figures are all 4,860 yen each (tax included). At the event venue, creators’ limited items including Uamou products sales will start from March 16th.There’s a possibility that these products will be handled by Loft’s Online Store later so please follow the official information! ※ Loft’s Online Store can ship only within Japan due to their system. This is very unfortunate and we sincerely apologize in place of them to customers overseas for the inconvenience. The same kind of event is planned to be held in the future, but we’re not allowed to sell these products by ourselves at STUDIO UAMOU store nor Uamou Online Shop. Please don’t miss this opportunity out!